Certified Financial Planner Board of Standards, Inc. (CFP Board) is the non-profit certifying and standards-setting organization that administers the Certified Financial Planner™ certification program and oversees more than 68,000 professionals using the CFP® certification in the United States. 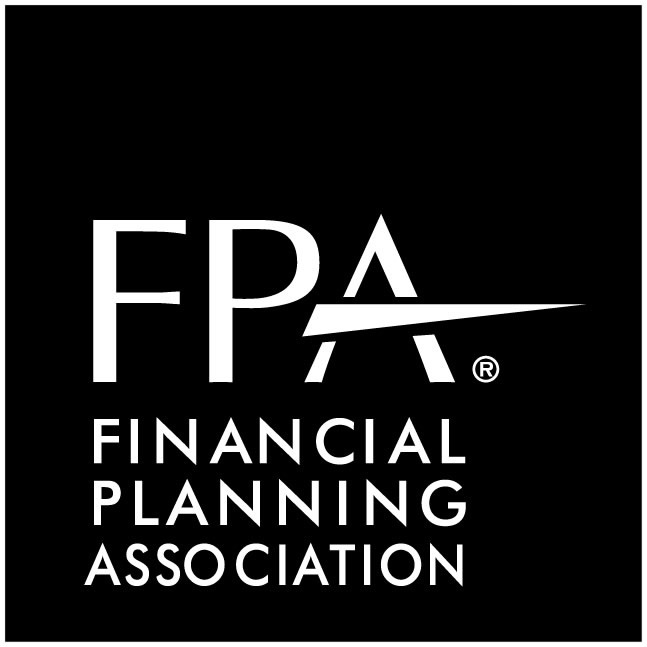 The financial planning team at Financial Compass is actively involved in the Financial Planning Association. We believe that giving back to our profession will yield greater learning opportunities for us, which translates to a higher level of performance and service to our clients. For more than 30 years, Dimensional Funds Advisors has helped investors pursue dimensions of higher expected returns based on the Nobel Prize-winning research of Eugene Fama. DFA’s enduring philosophy and deep working relationships with the academic community underpin its approach to investing and form the foundation for new strategies.